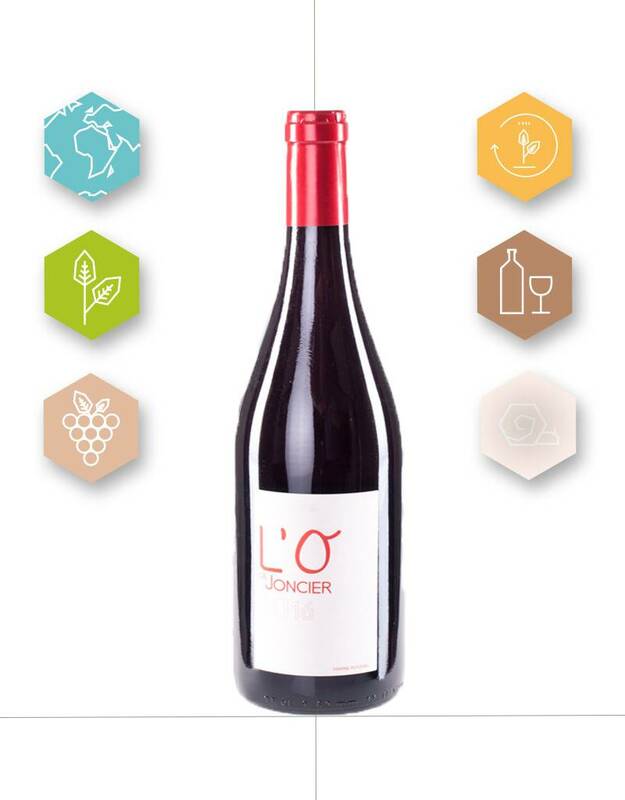 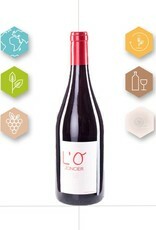 Domaine du Joncier | "L'O de Joncier" 2016 | Côtes du Rhône. 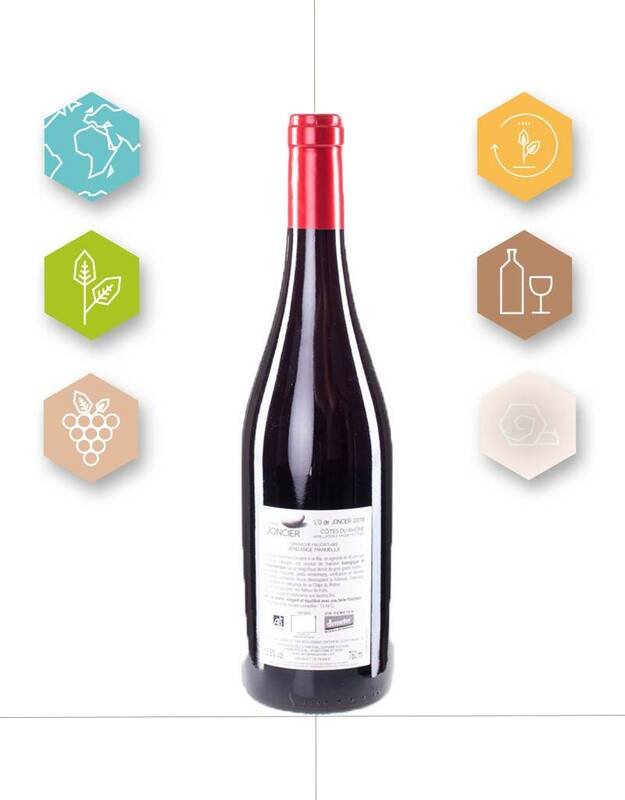 Description: this red wine is made from primarily Grenache, with a low yield per acres, manually harvested resulting in high quality grapes. 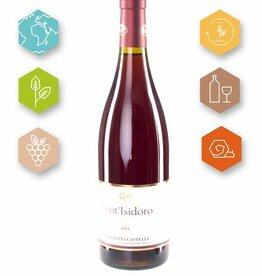 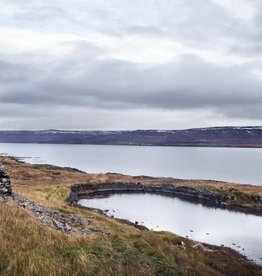 The use of spontaneous fermentation based on local yeasts strengthens the expression of the 'Terroir'. 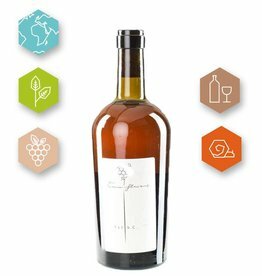 A part of the wine is aged on re-used barrels of Chateau D'Yquem and blended with the other wine on stainless steel cuves. 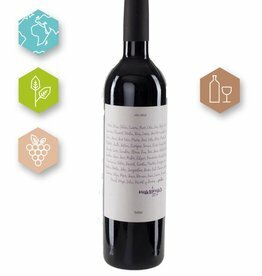 Aroma’s: dark red colour with notes of fresh dark berries. Taste: refined, refreshing taste with expressions of the fruits and mineral and long after taste.